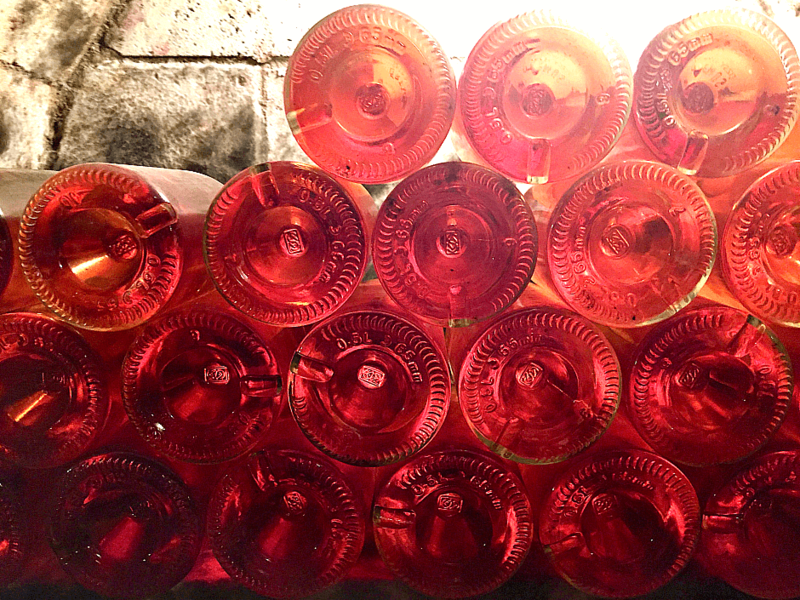 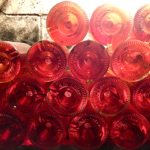 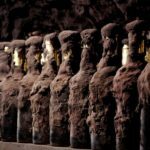 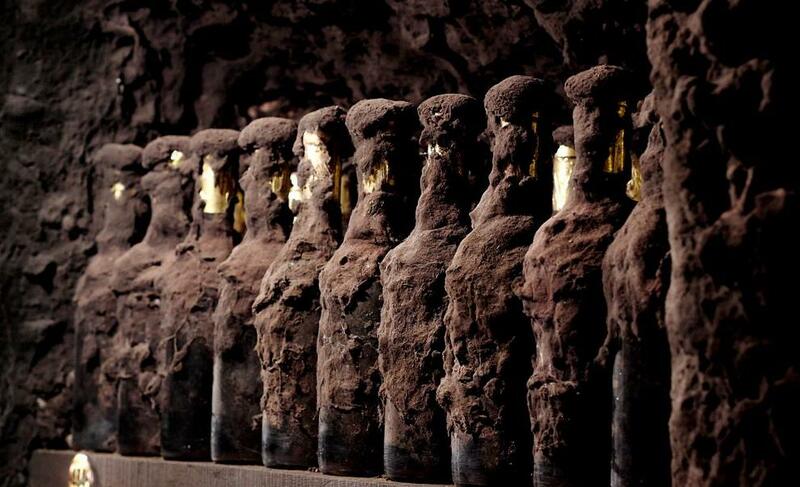 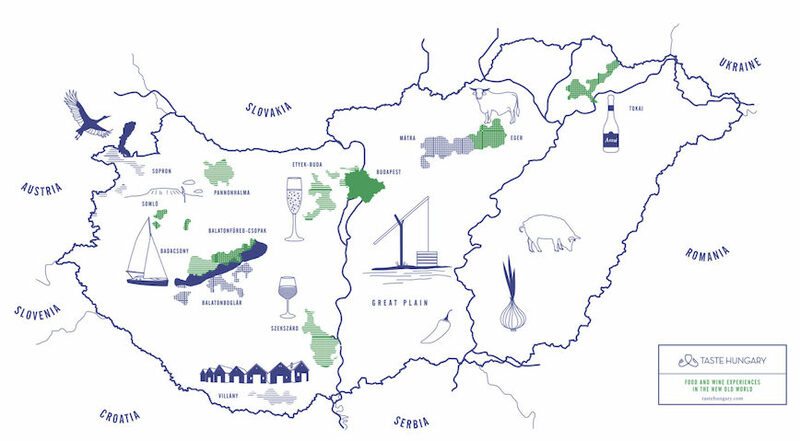 Hungarian wine: the past, present …. 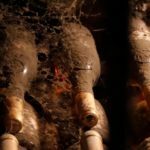 And future? 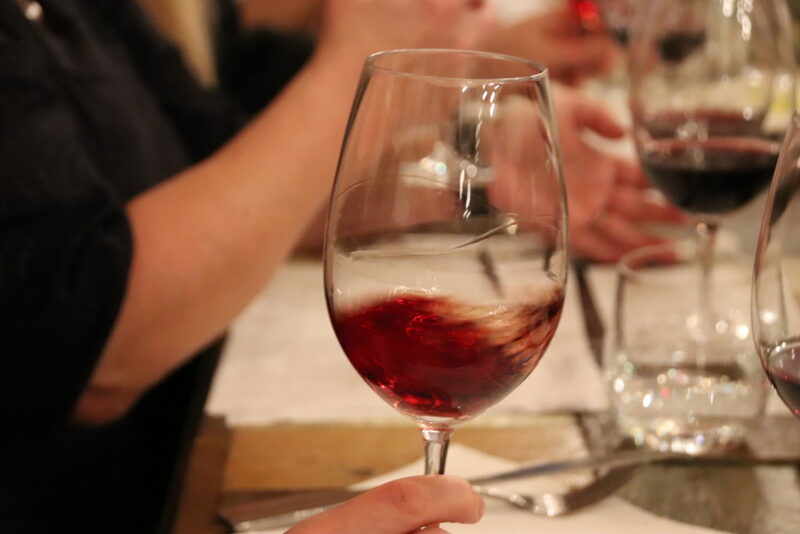 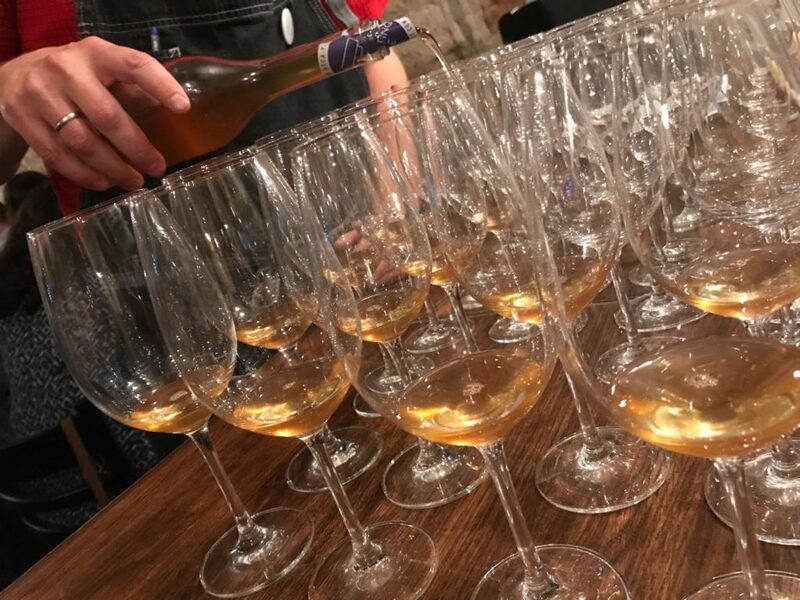 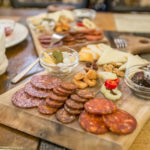 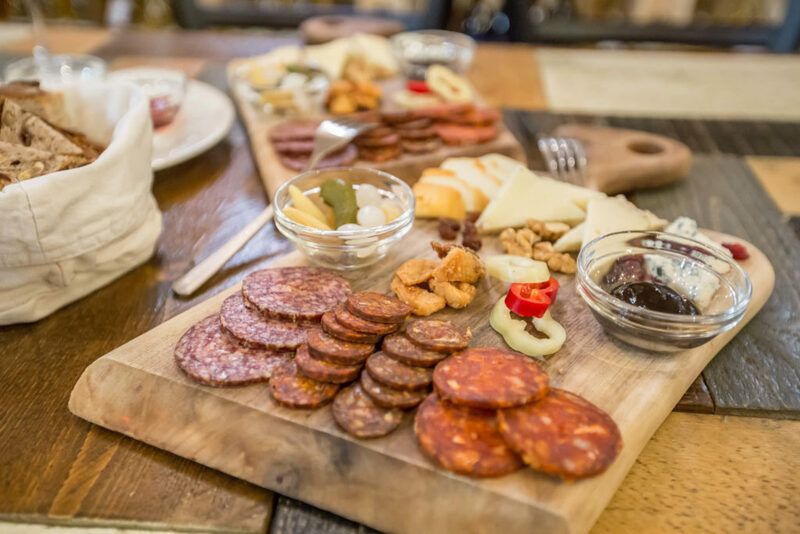 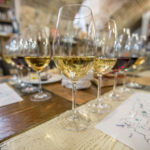 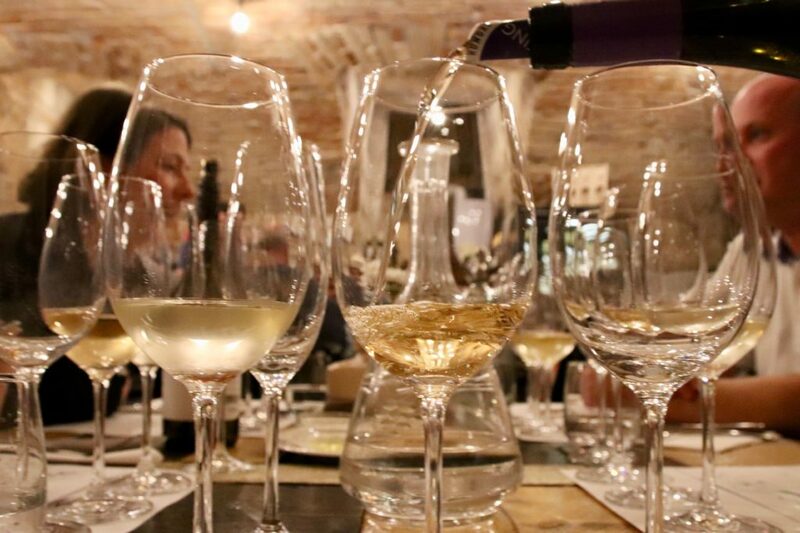 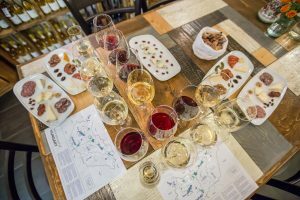 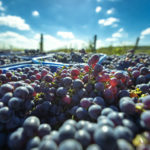 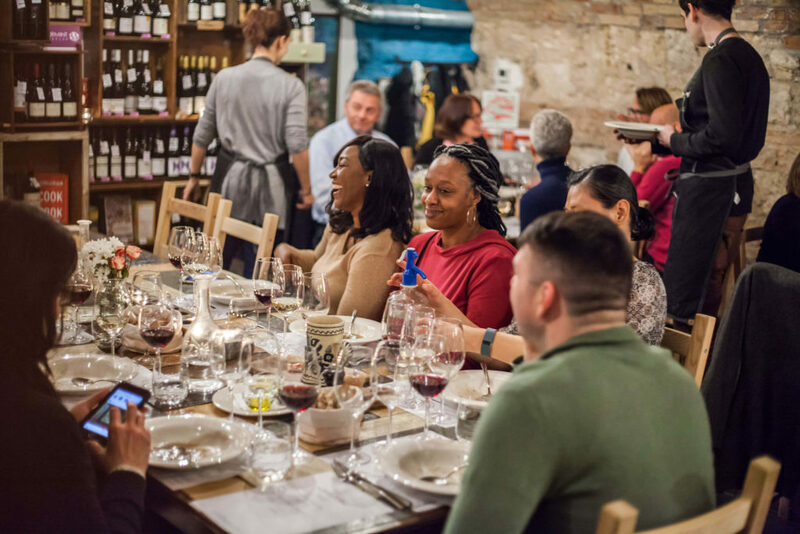 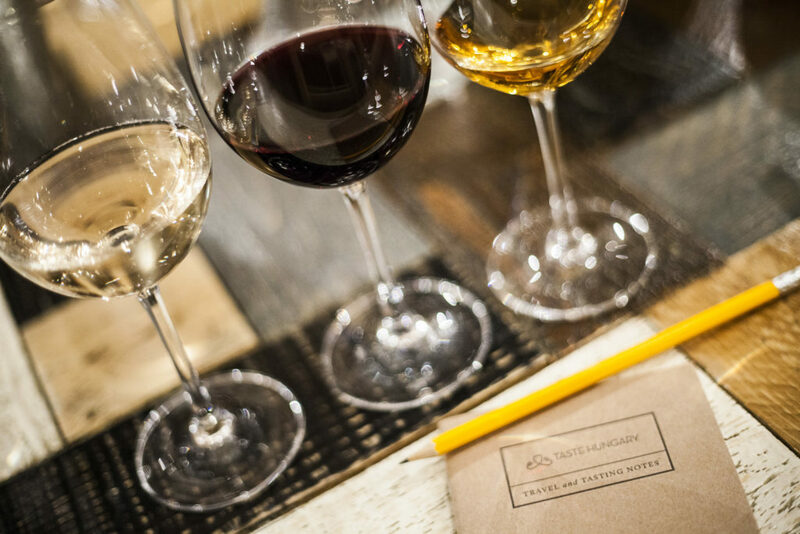 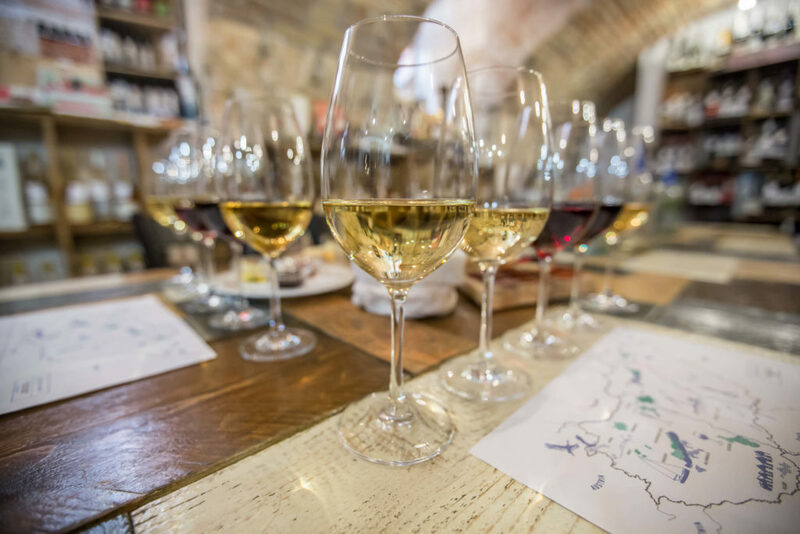 Our daily wine tastings are a great way to get to know the basics of Hungarian wine (and taste some great wines in the process), but we want you to take a deeper dive into the wines of Hungary! 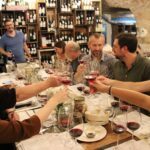 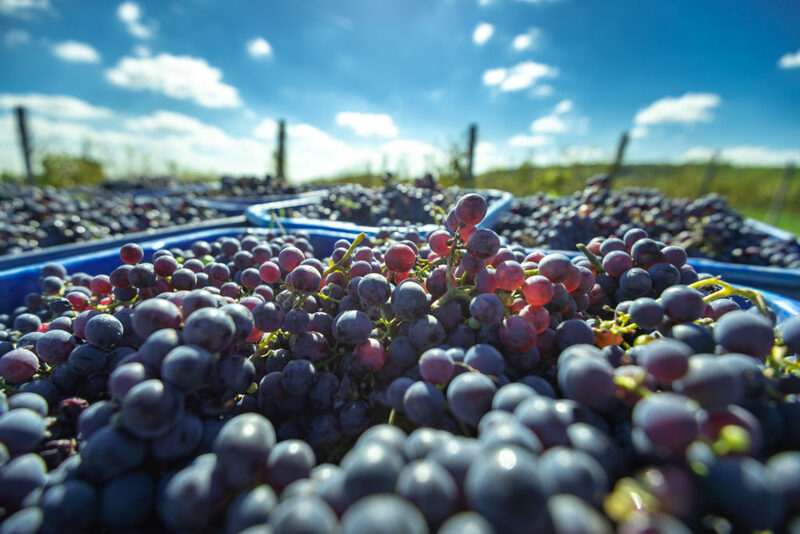 Our intensive three-day Hungarian Wine Course includes two days of classes and tastings (which revolve around the major wine regions). 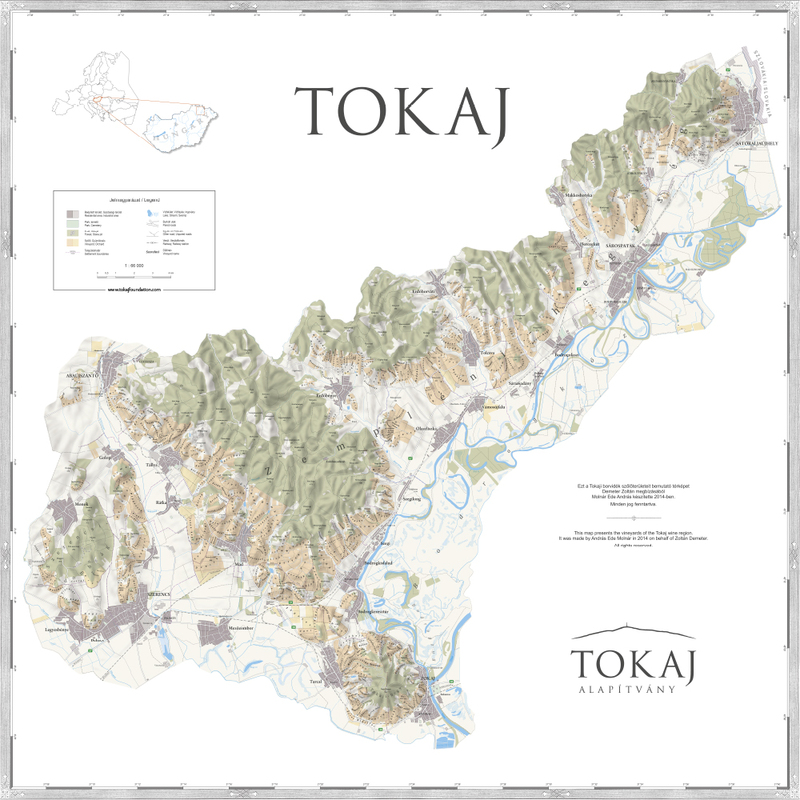 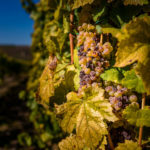 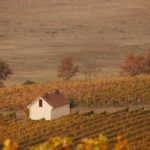 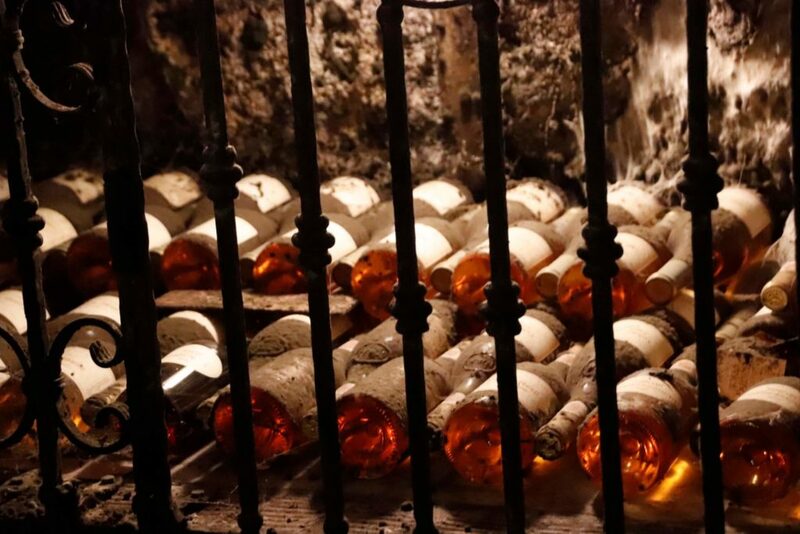 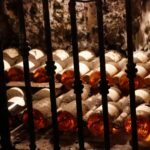 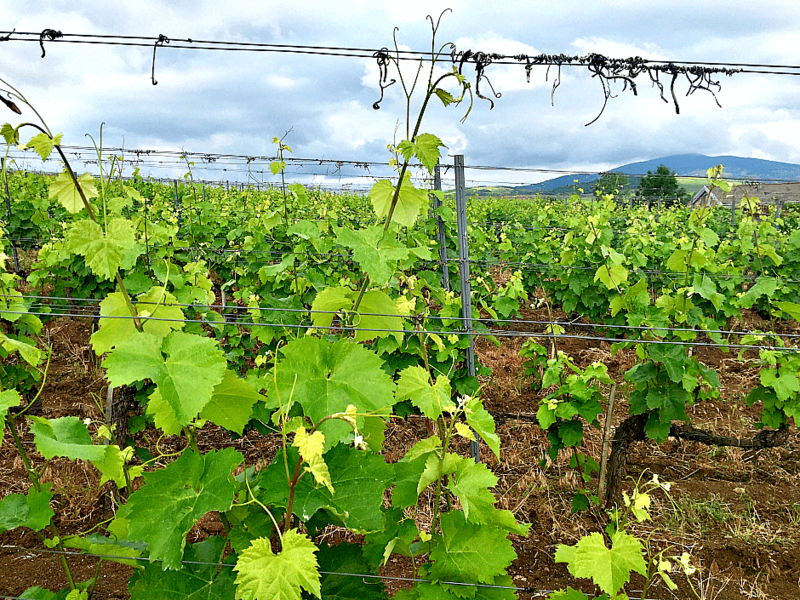 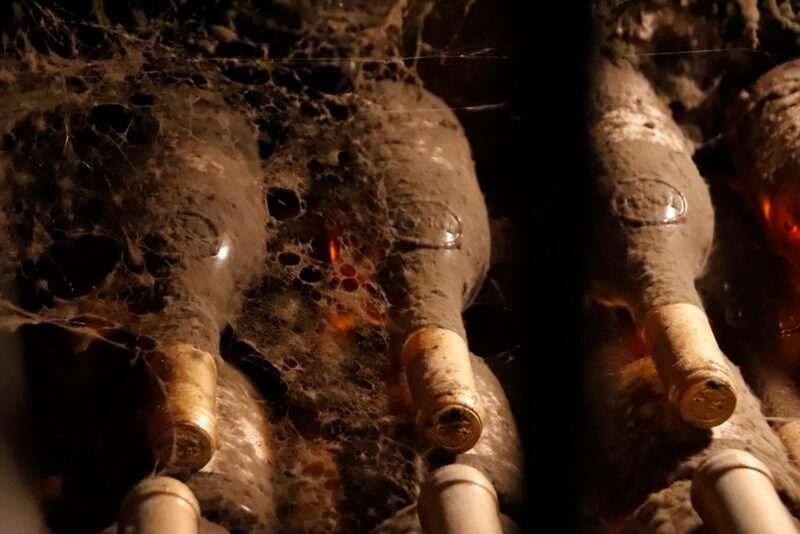 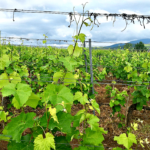 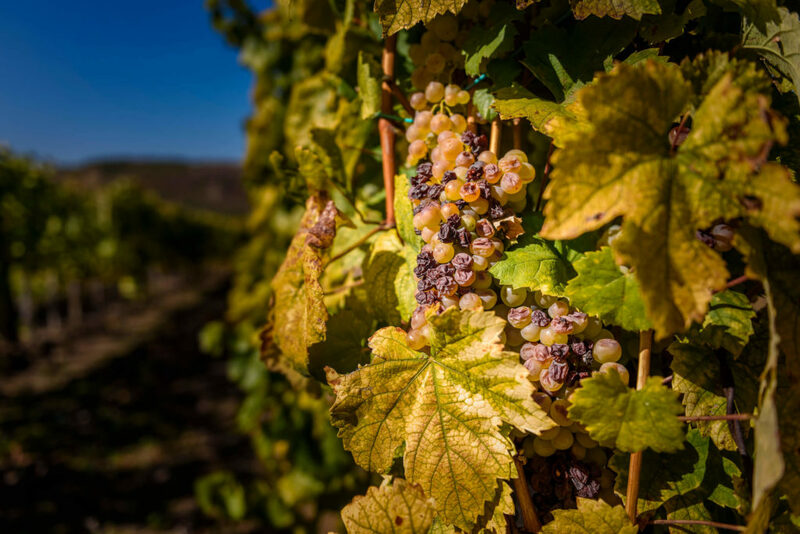 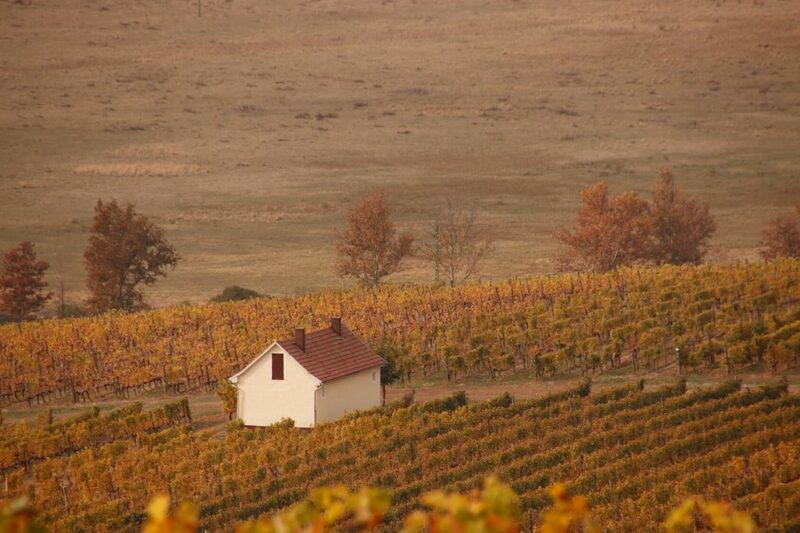 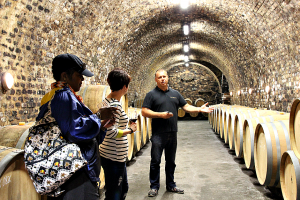 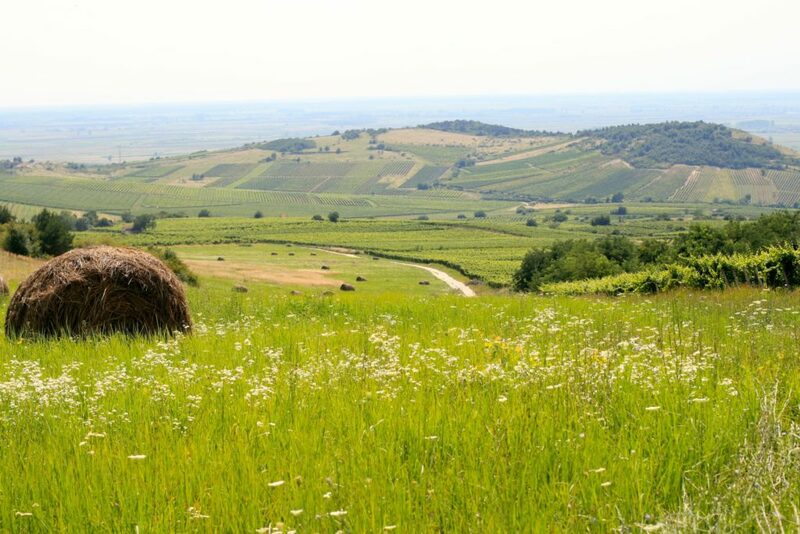 The third day is spent in Tokaj, Hungary’s oldest wine region, where you’ll learn about this region in-depth through a master class, winery visits, tastings, and a vineyard visit. 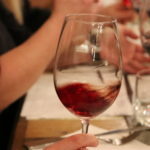 This course is limited to 12 participants. 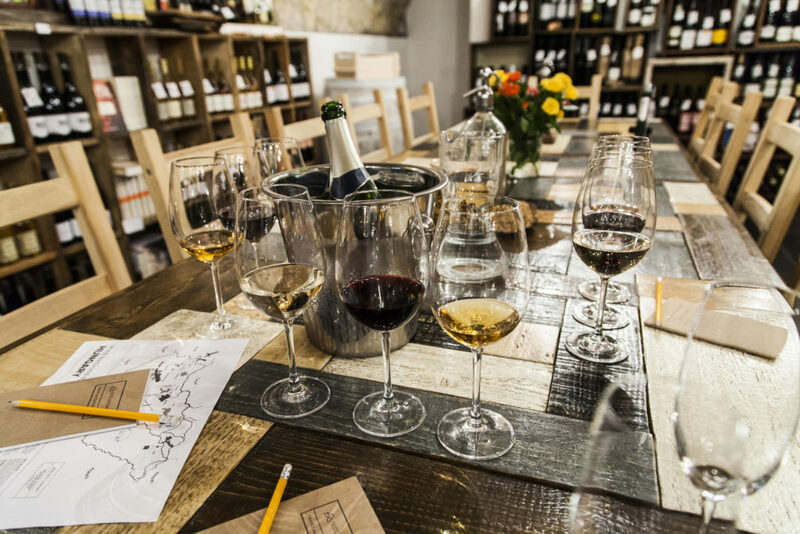 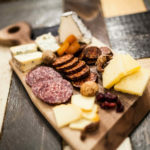 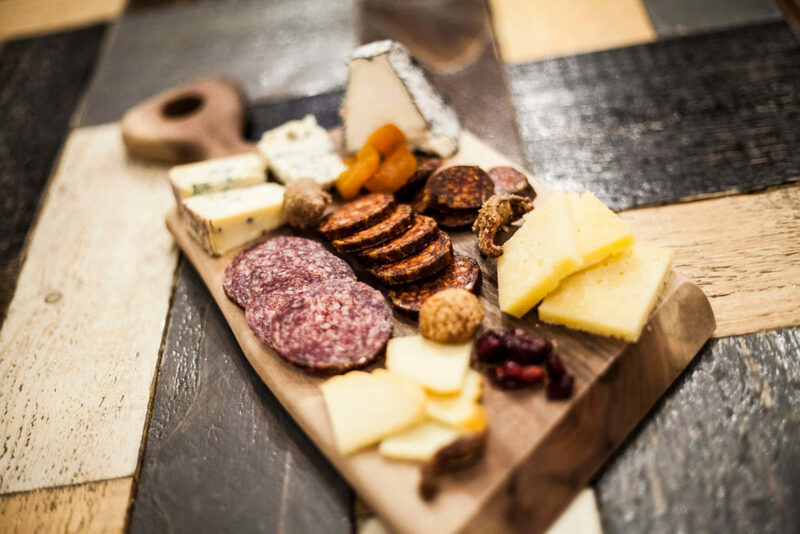 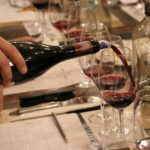 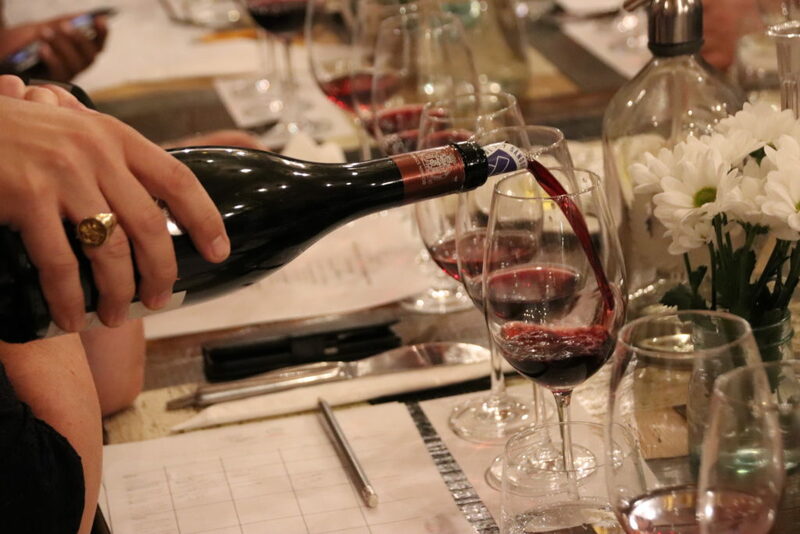 Classes will be held at The Tasting Table, and instruction will be led by the Tasting Table’s sommeliers. 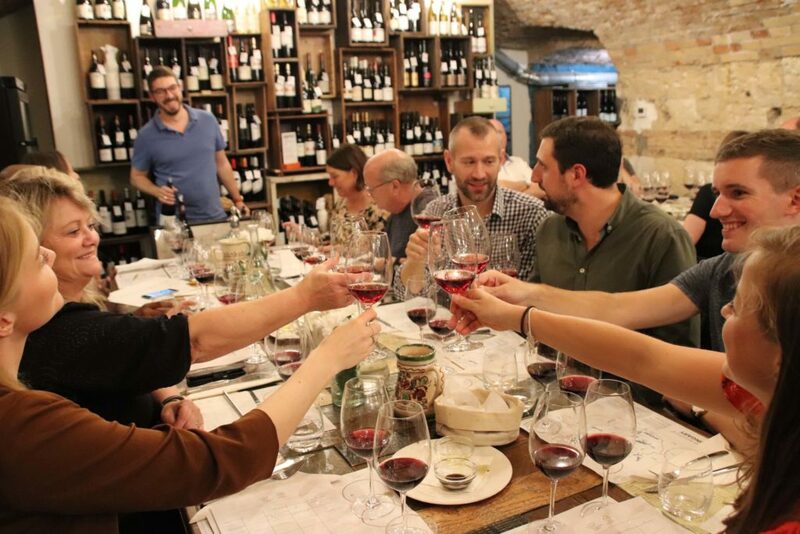 We hope you’ll join us to get initiated in the fascinatingly diverse world of Hungarian wine … by the course’s end, you’ll be a pro! 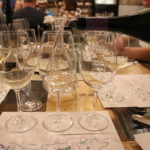 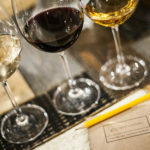 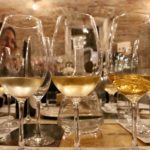 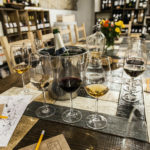 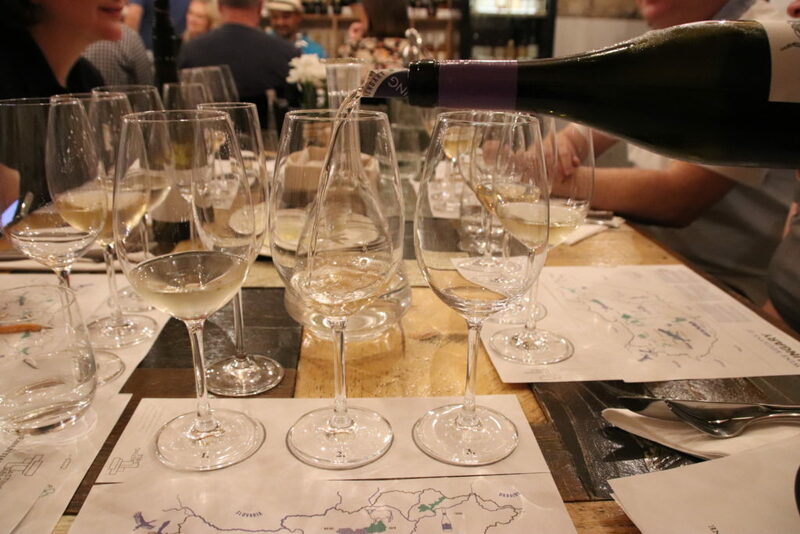 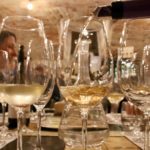 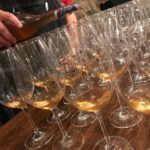 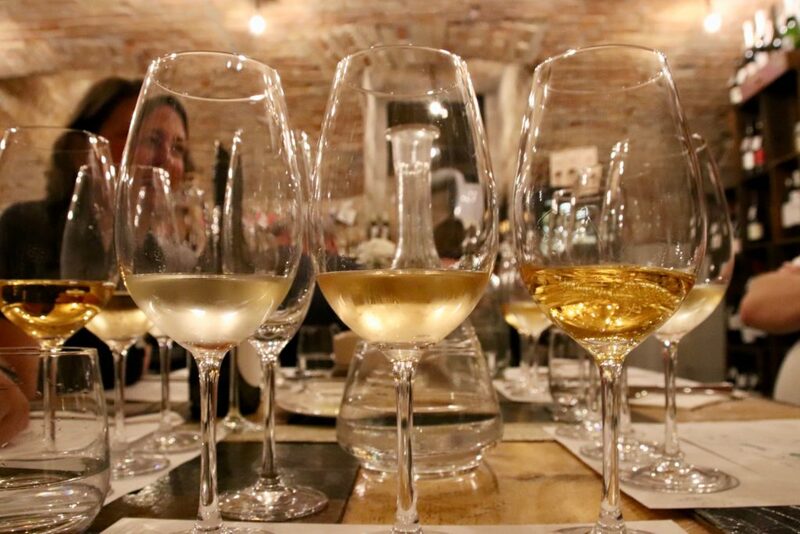 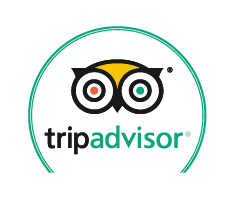 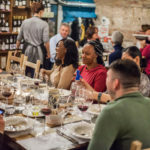 – Return to Budapest: farewell glass of wine at The Tasting Table (optional)! 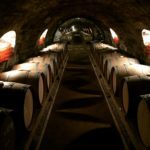 Get more information in our FAQ!